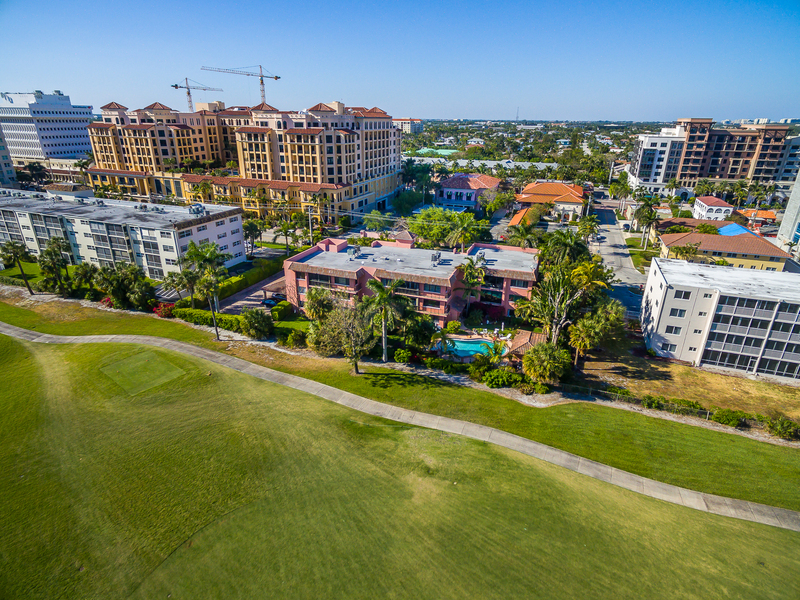 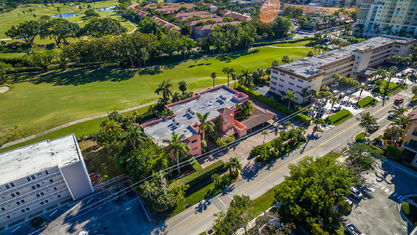 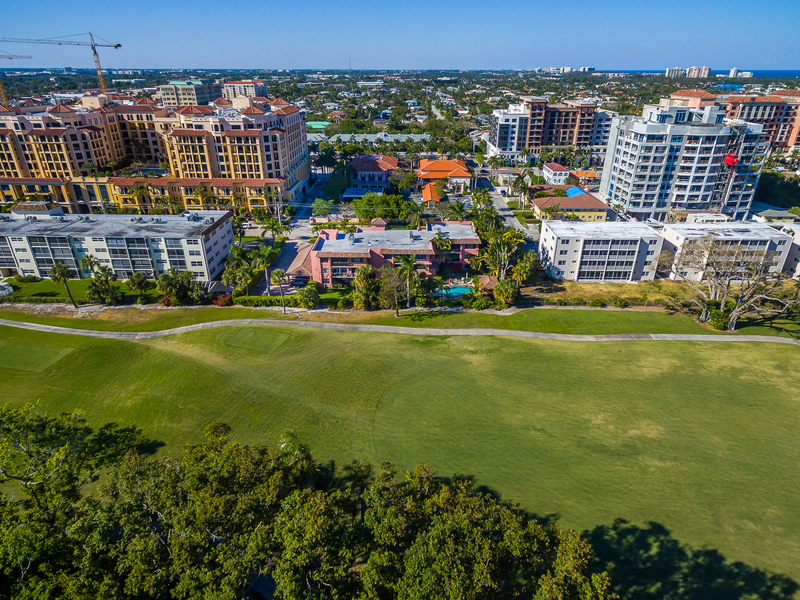 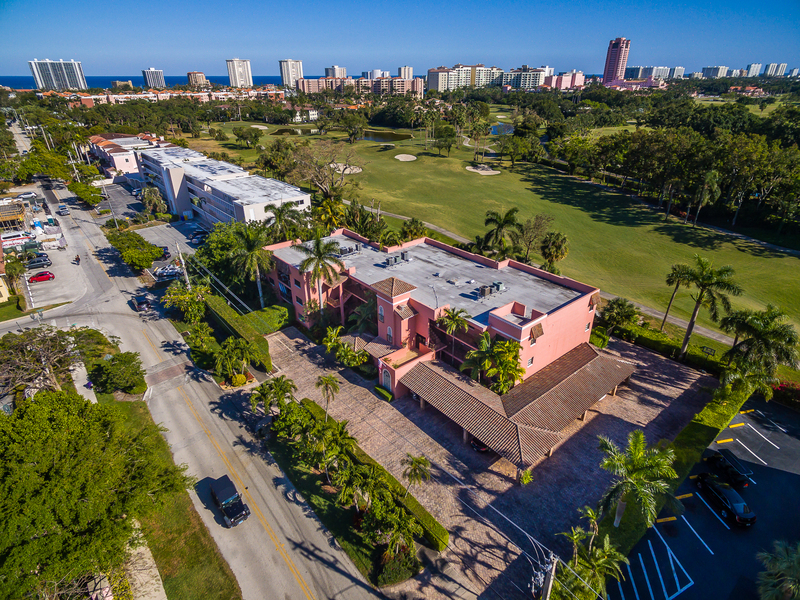 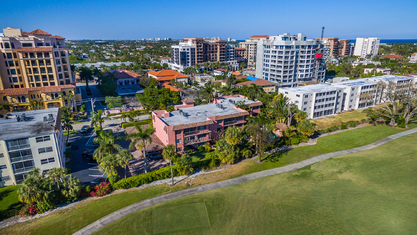 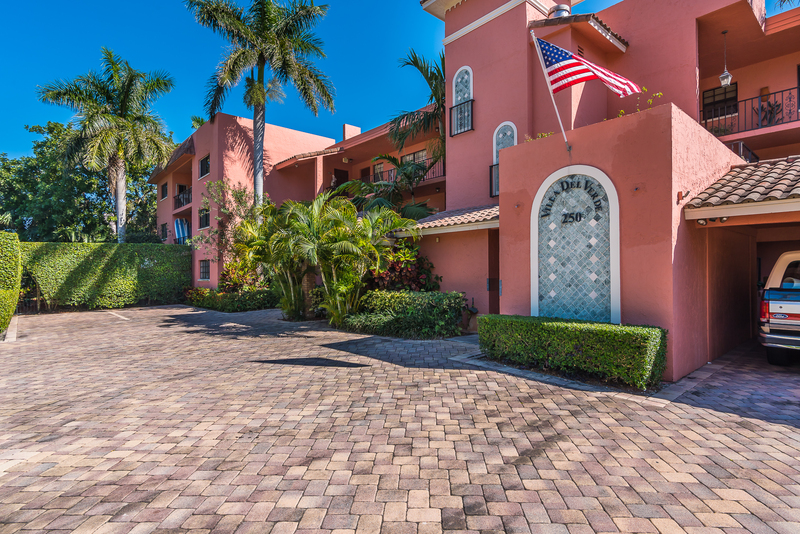 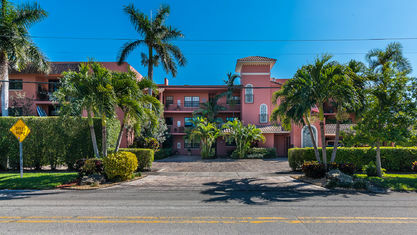 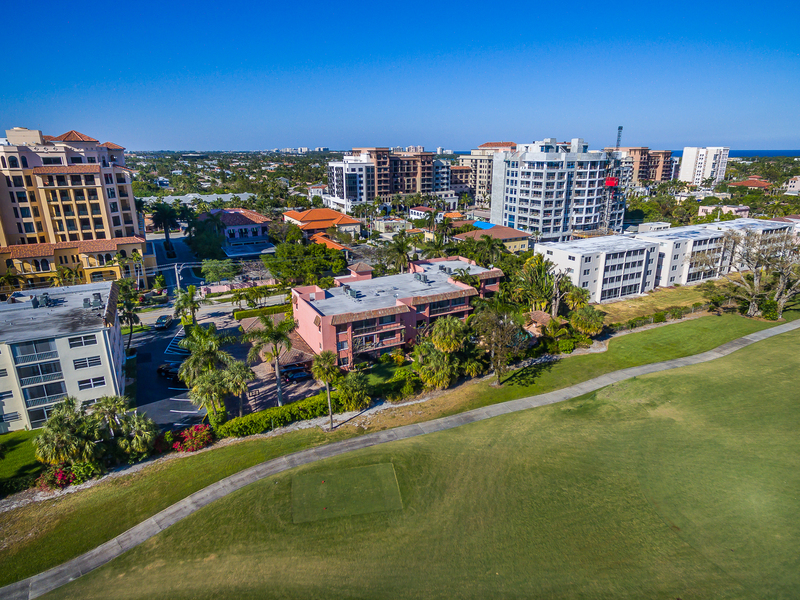 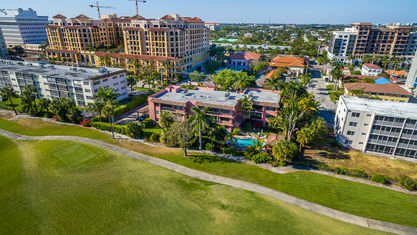 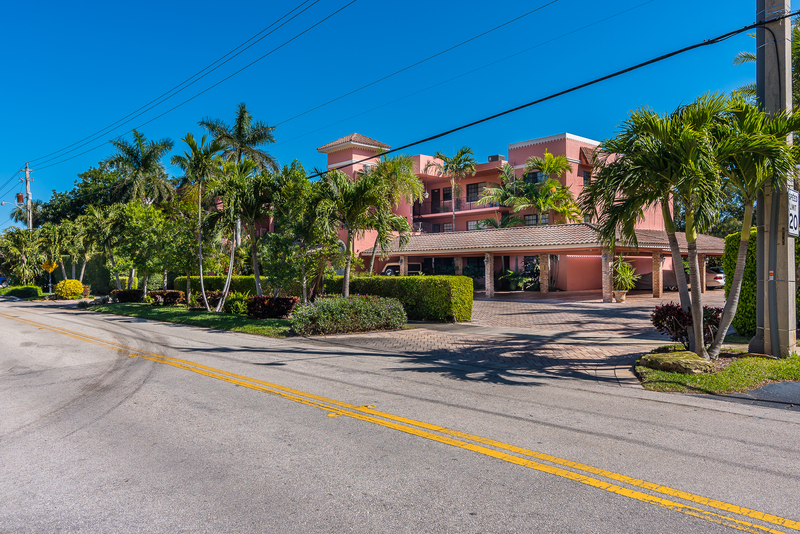 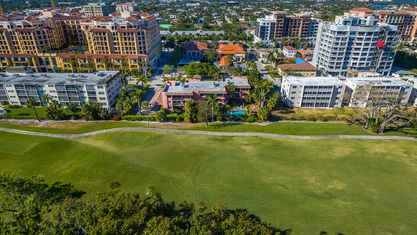 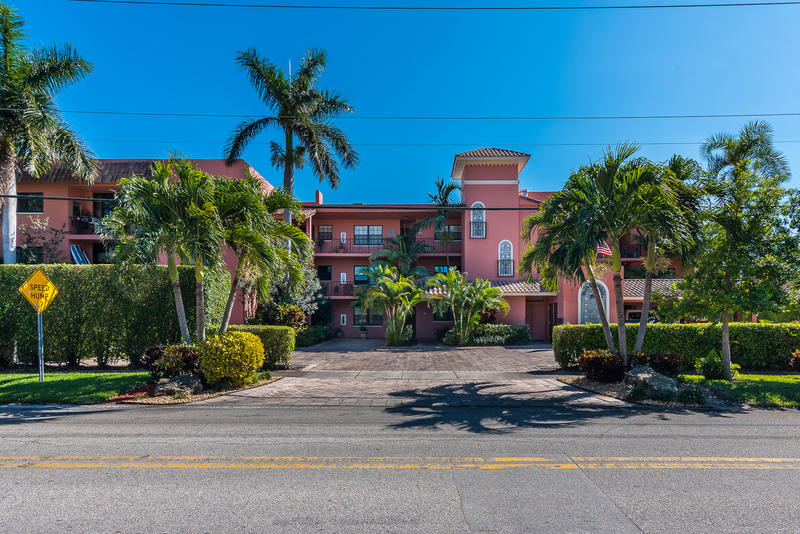 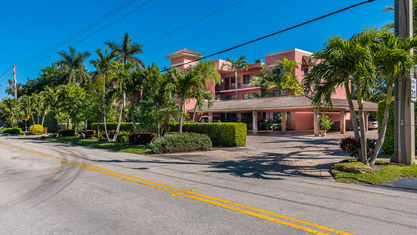 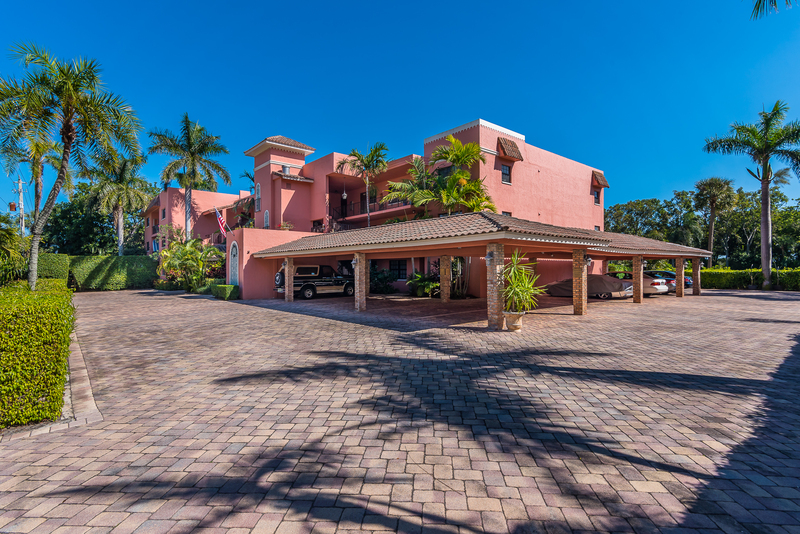 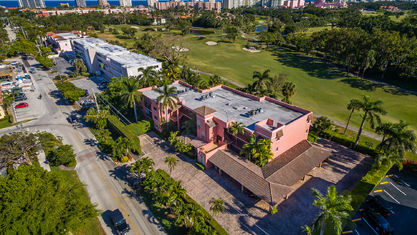 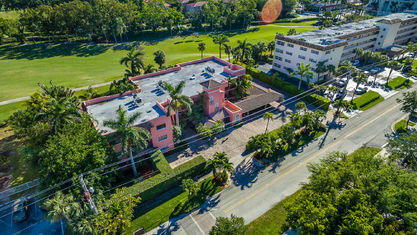 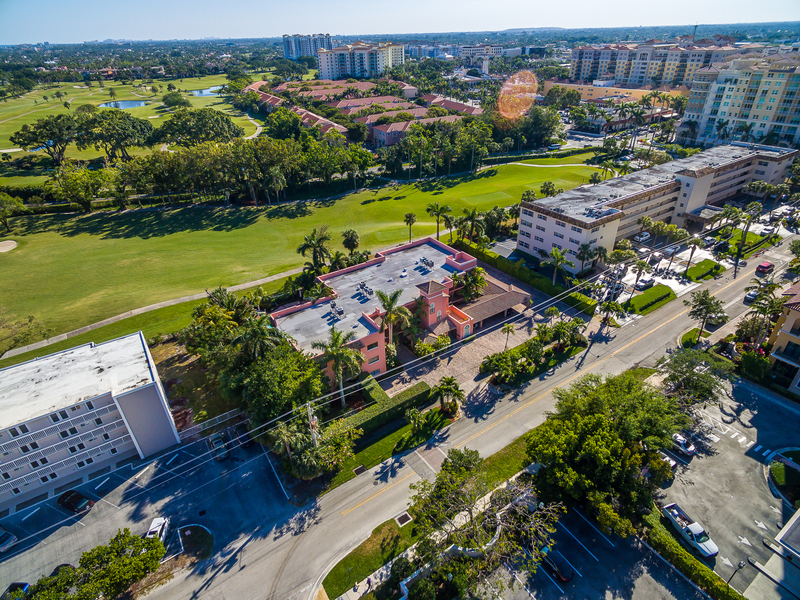 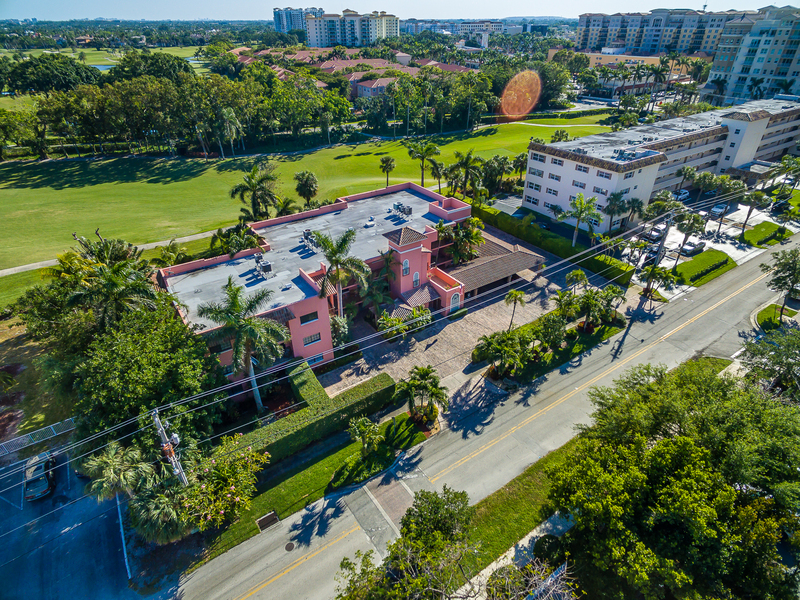 The Villa Del Verde Condo condo is located at 250 E Royal Palm Road, Boca Raton FL 33432 Villa Del Verde was built in 1978. 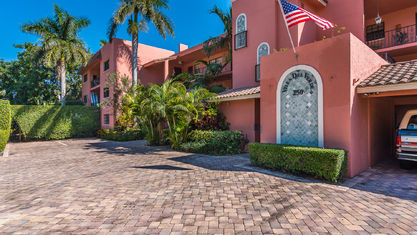 2 and 3 bedroom units ranging in size from 1720 up to 1923 sw ft.Contact us to find out about the latest deals in Villa Del Verde Condo. 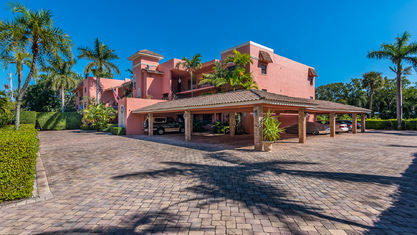 Get to know Villa Del Verde better with our featured images and videos.